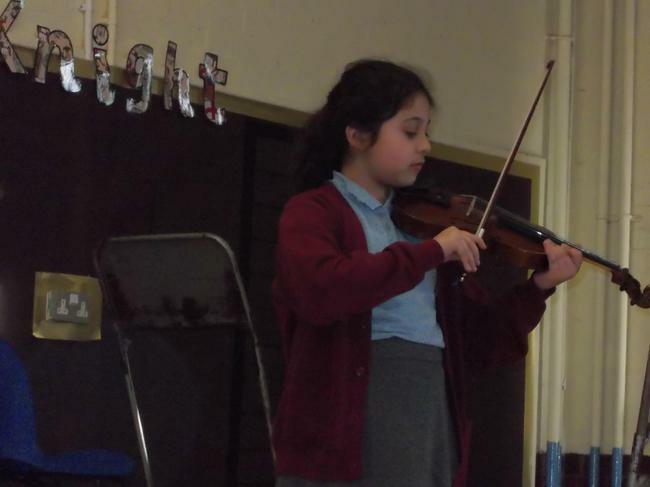 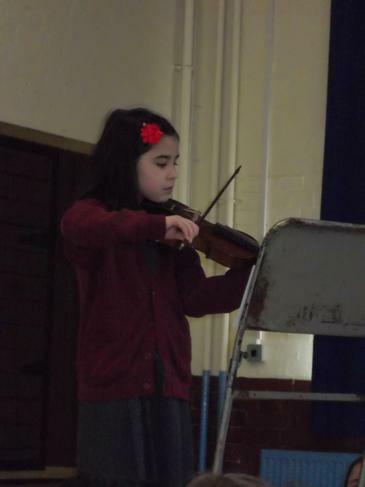 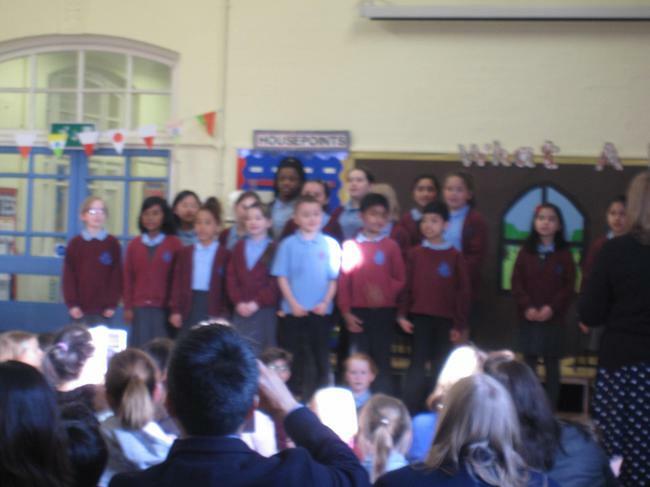 We were entertained by a wonderful display of music and songs on Wednesday afternoon. 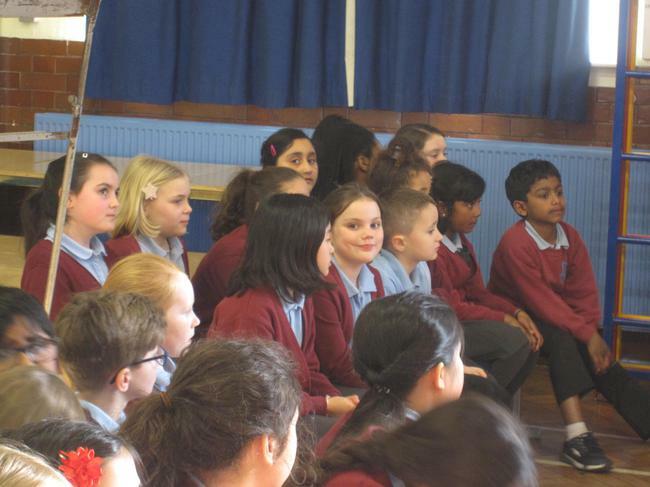 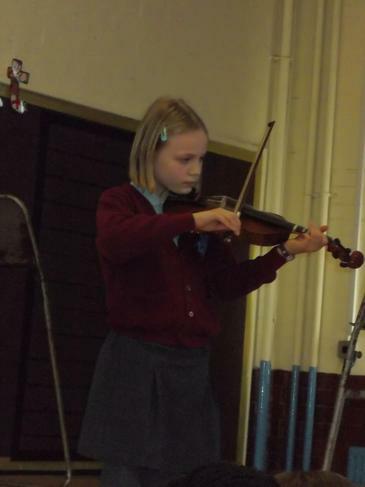 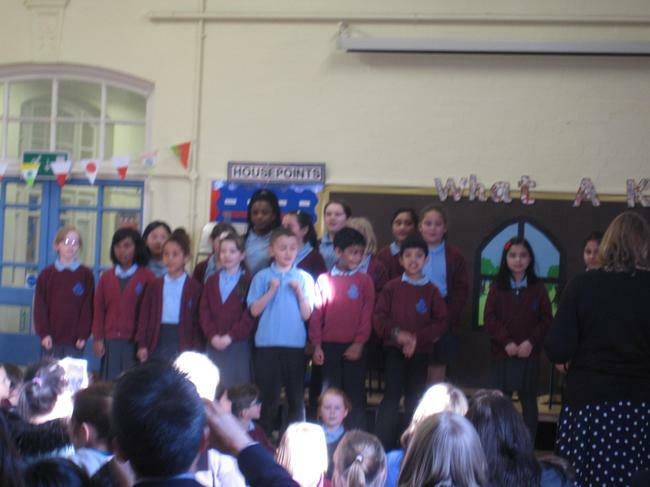 Congratulations to all the children who gave fantastic performances. 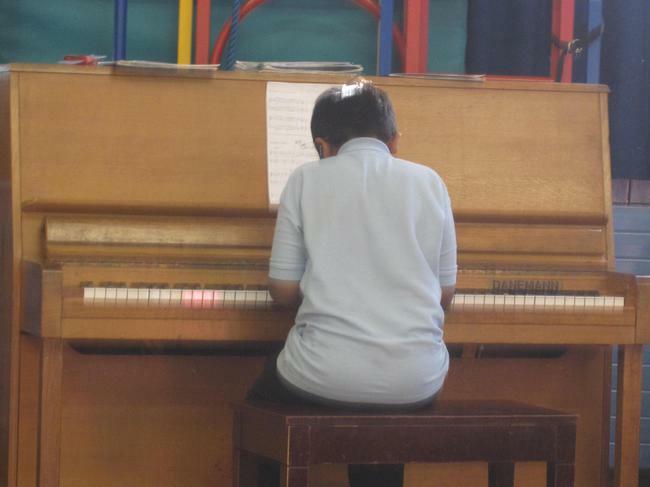 We would like to thank our music teachers for preparing the children, our PTA for providing refreshments and finally to all parents who came along and supported the event.